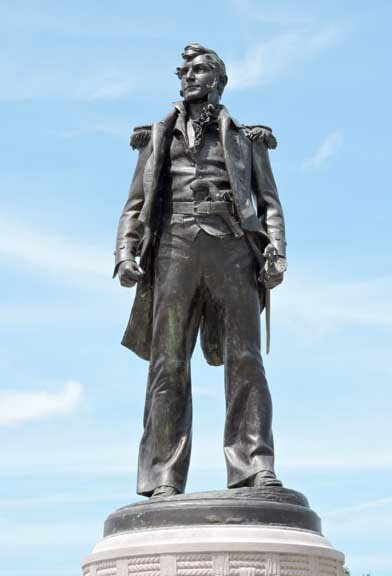 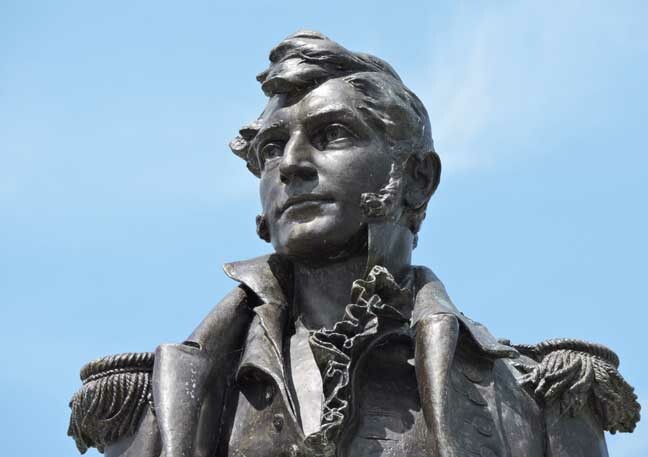 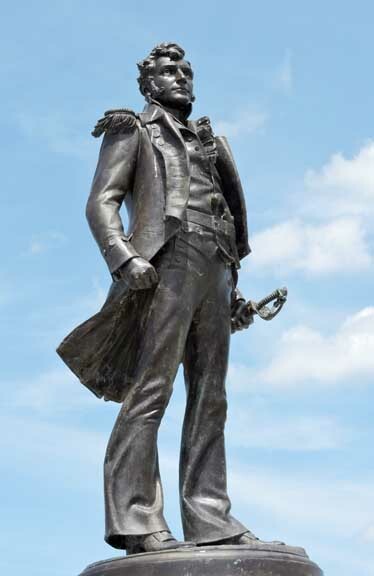 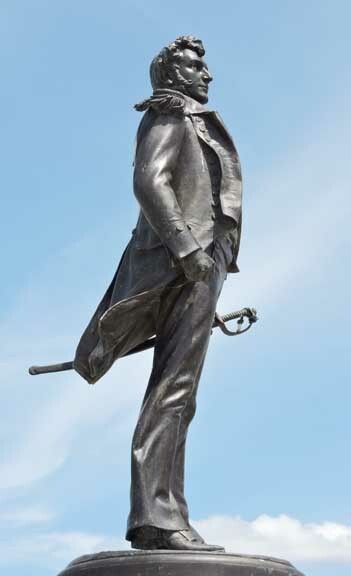 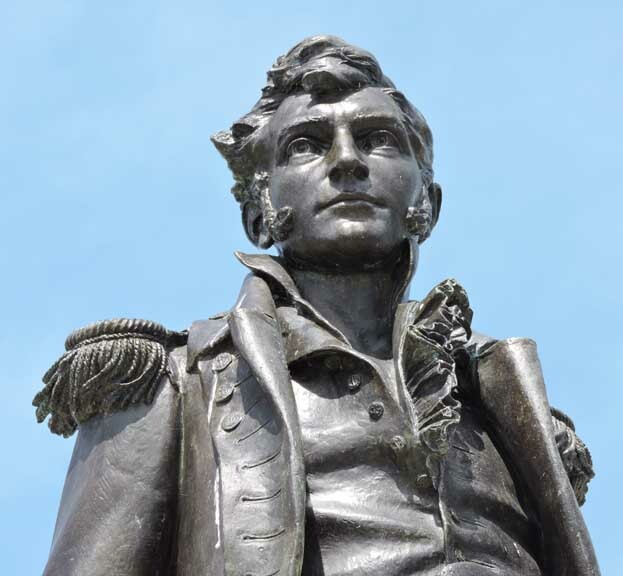 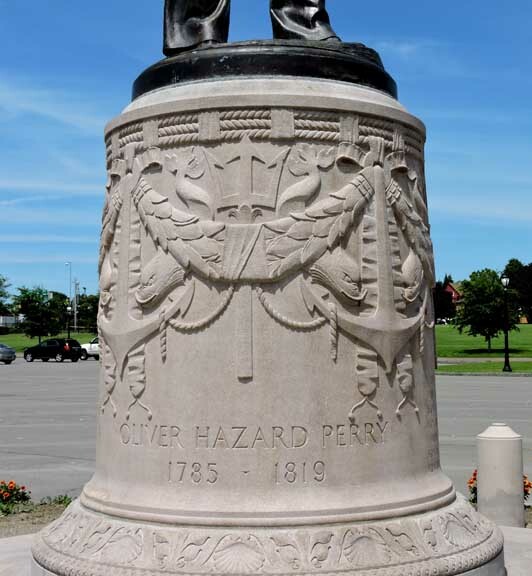 Commodore Perry defeated the British naval fleet at the Battle of Lake Erie during the War of 1812. 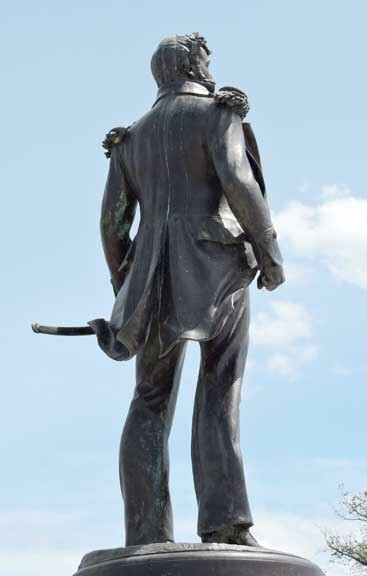 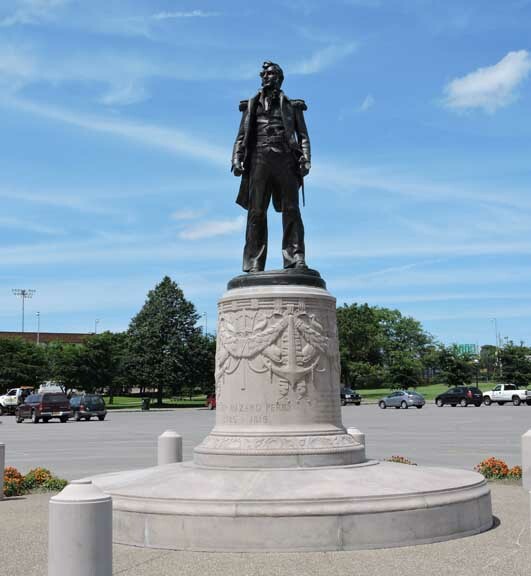 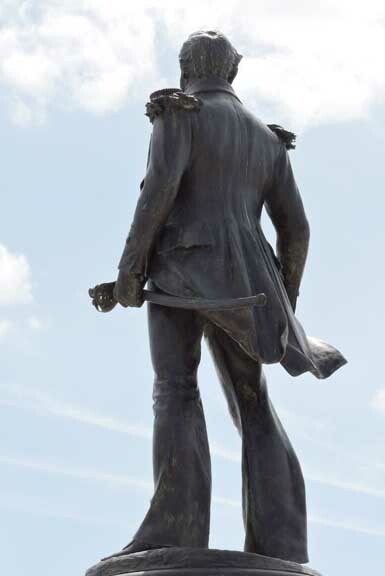 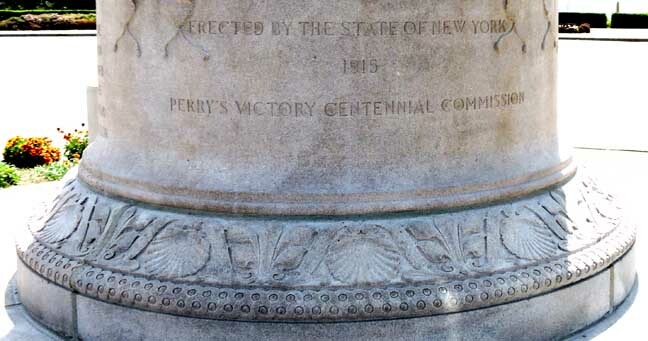 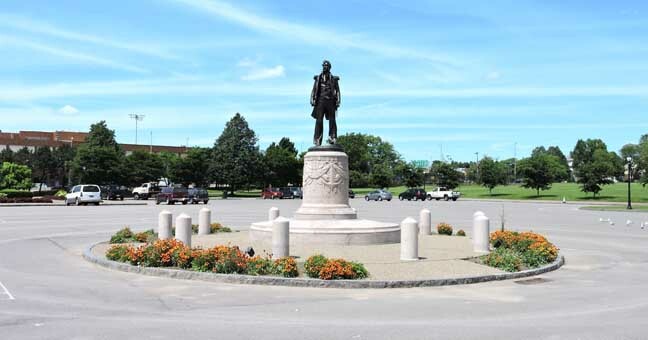 This statue was erected by the State of New York Perry Victory Centennial Committee, and was dedicated at the annual reunion of the 100th New York Veterans Association. 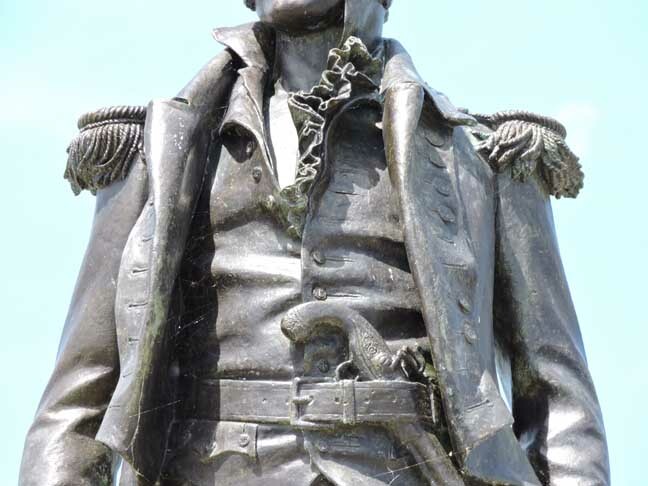 .... Of the 450 or so 100-pound naval Parrotts cast, only 32 still exist; that these two remain was a lucky accident of neglect. 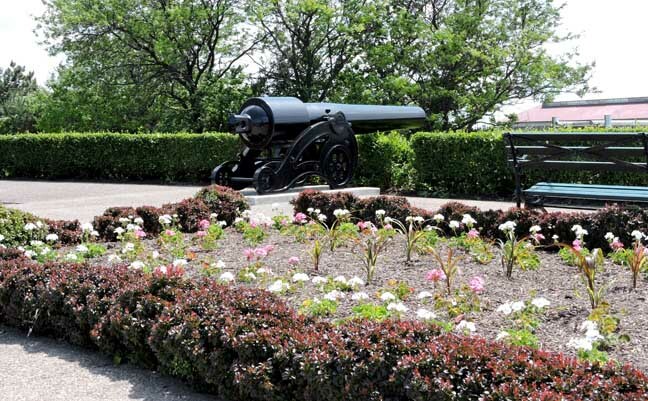 I’m speculating that these were the two 1864-65 cannons found in a city storage yard in 2013. 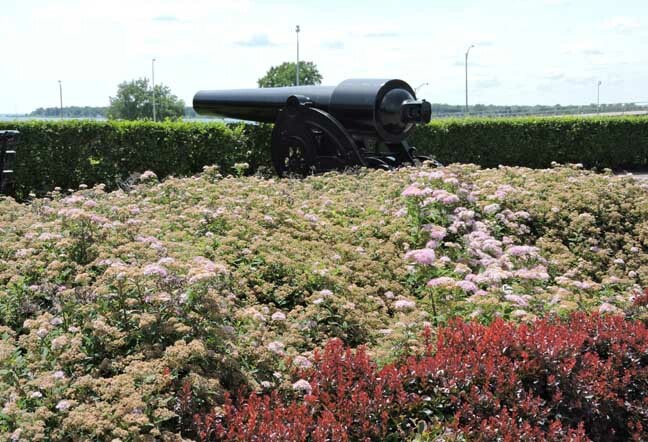 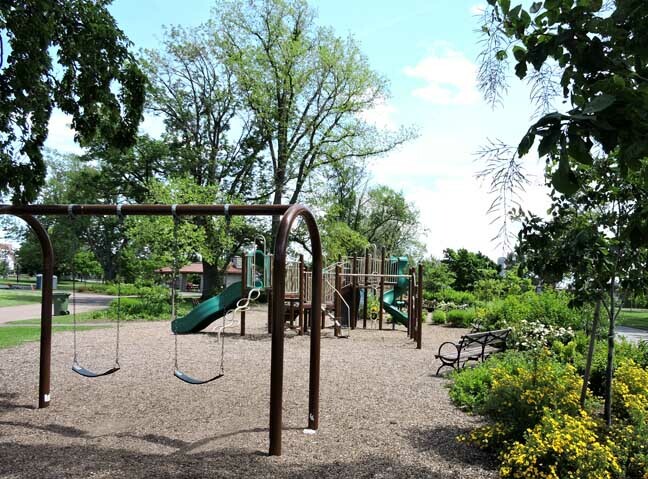 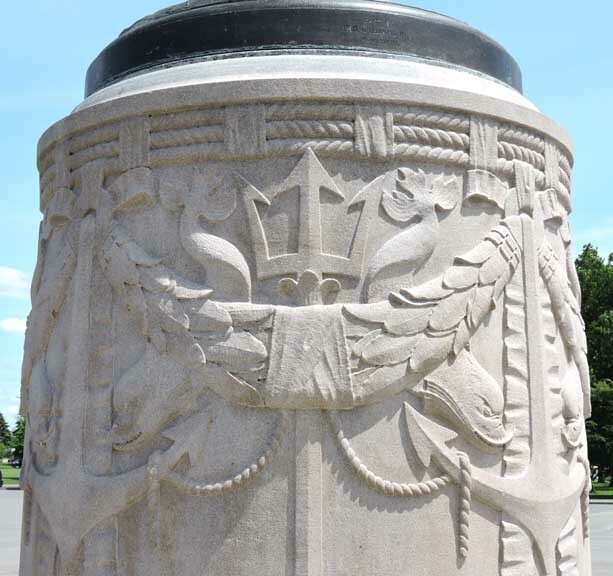 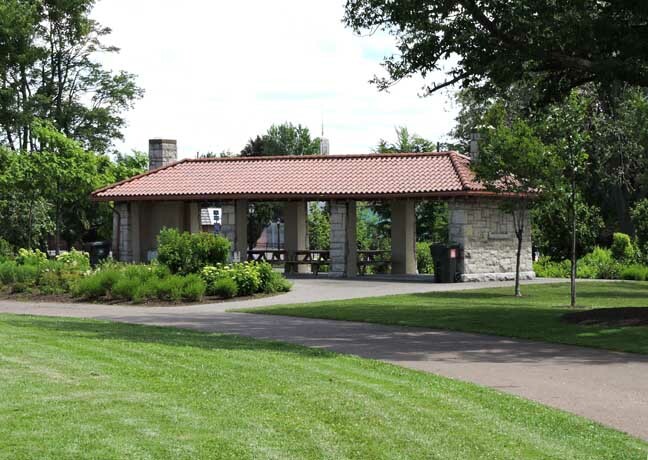 Carefully restored and seated on new GAR carriages, they were placed at Front Park on July 3, 2014, echoing those many cannons of years ago."